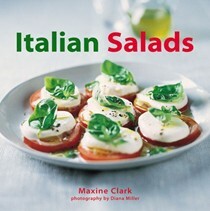  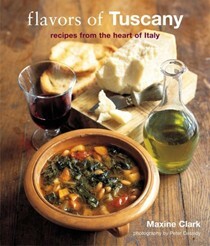 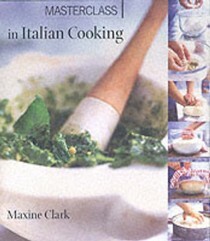 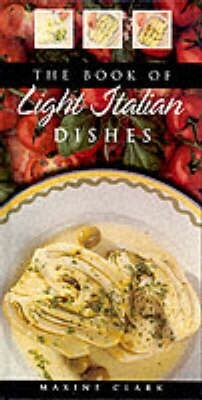 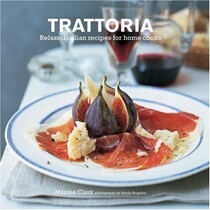 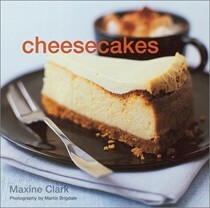 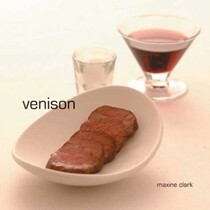 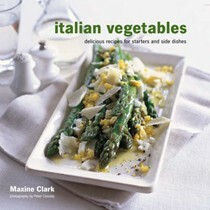 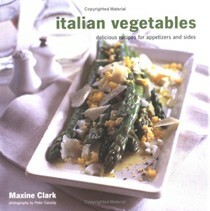 Maxine Clark has taught in well-known cooking schools such as Leith's in London, and now teaches at Alastair Little's Tasting Places in Sicily and Tuscany. 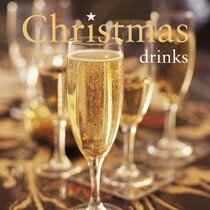 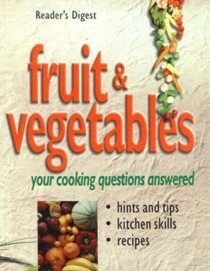 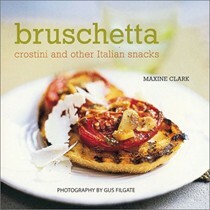 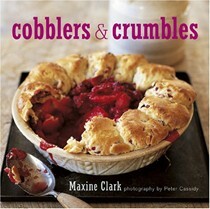 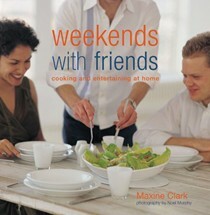 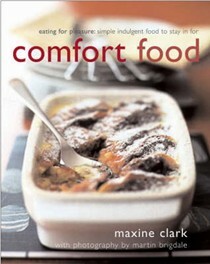 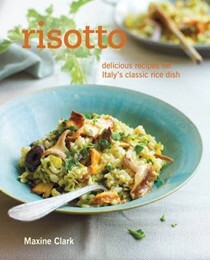 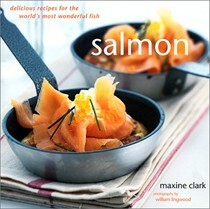 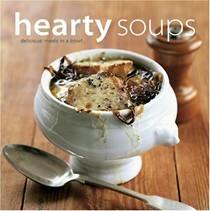 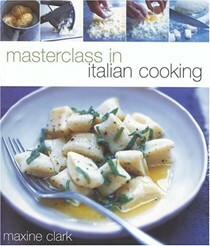 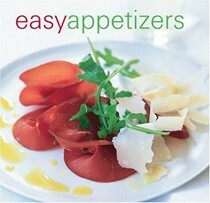 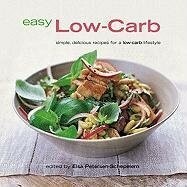 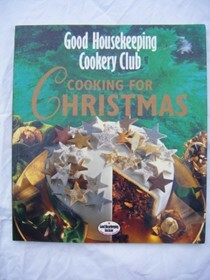 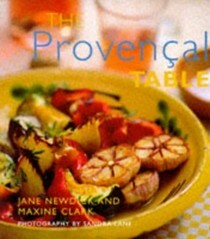 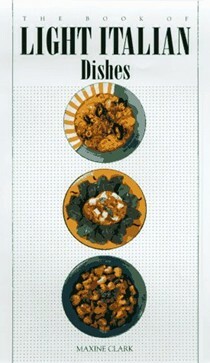 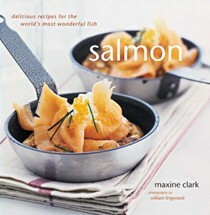 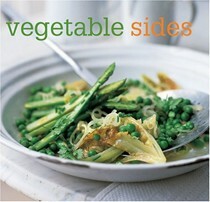 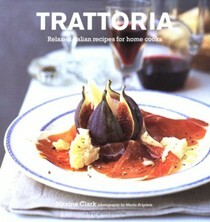 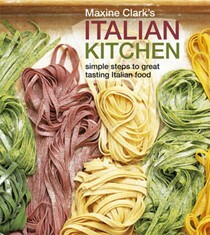 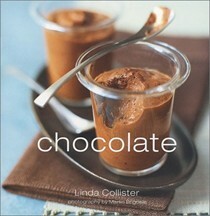 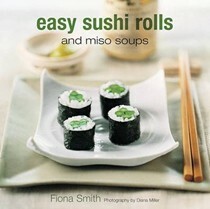 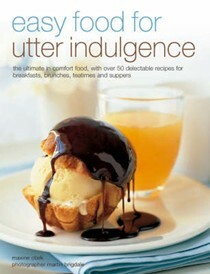 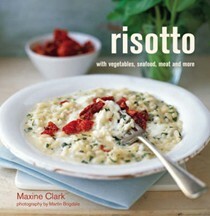 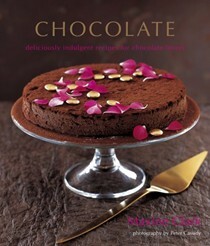 Her work appears regularly in magazines and newspapers such as BBC Good Food, Food and Travel and Good Housekeeping. 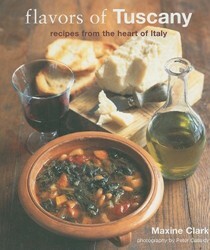 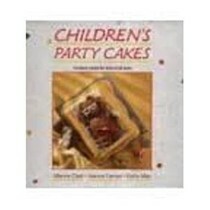 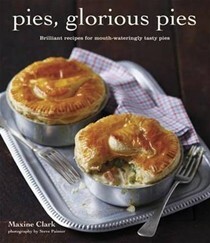 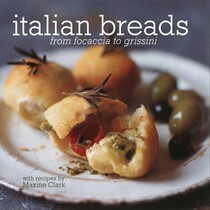 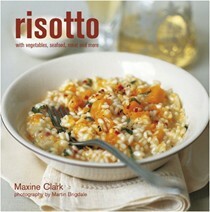 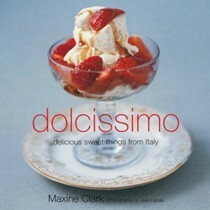 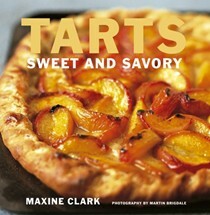 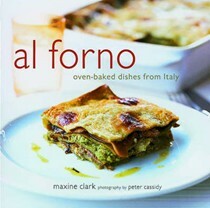 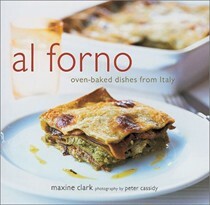 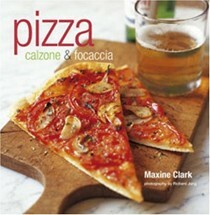 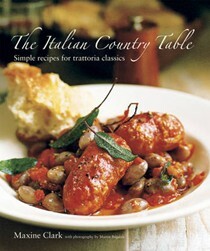 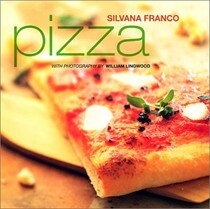 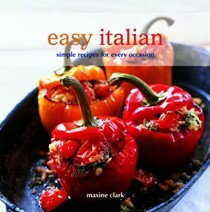 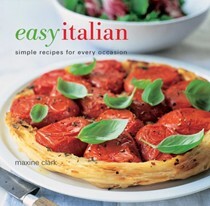 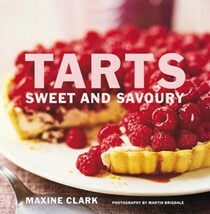 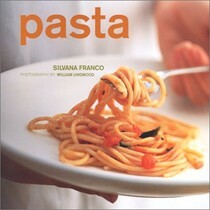 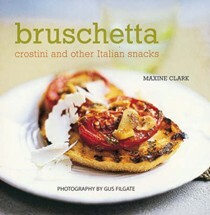 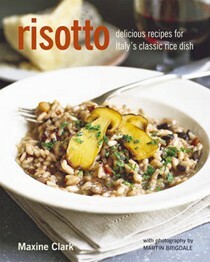 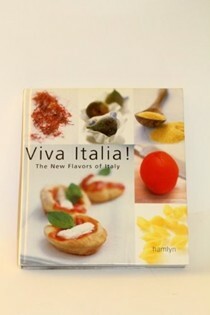 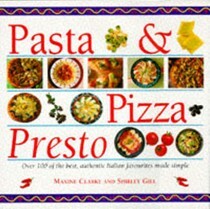 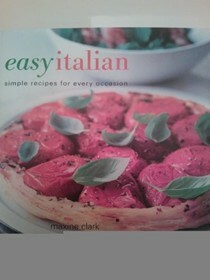 She is the author of Tarts, Dolicissimo and Al Forno, also published by Ryland Peters & Small.